Mr. Cavett, one of our defense attorneys, concentrates his commercial litigation practice in the areas of real estate, criminal defense, music entertainment and commercial law. He has represented commercial and individual clients in a wide range of real estate issues, including boundary disputes, delinquent tax sales, easement and roadway cases, adverse possession and prescriptive easements, contract disputes, restrictive covenant cases, title insurance claims, and construction litigation. He represents several title industry underwriters including Stewart Title, Old Republic Title, and First American. He has served in the past as reporter to the Tennessee Bar Association for significant new real estate legislation. In his practice as a criminal defense lawyer, he has represented clients in state and federal courts in Tennessee and Florida as well as in the 6th Circuit Court of Appeals. He has filed applications for certiorari in the United States Supreme Court and has been counsel on eight death penalty cases. His most recent death penalty case – the “Valentine’s Day Murders” – in Cleveland, Tennessee, resulted in a dismissal of all charges. Mr. Cavett is a past president of the Chattanooga Trial Lawyers Association. 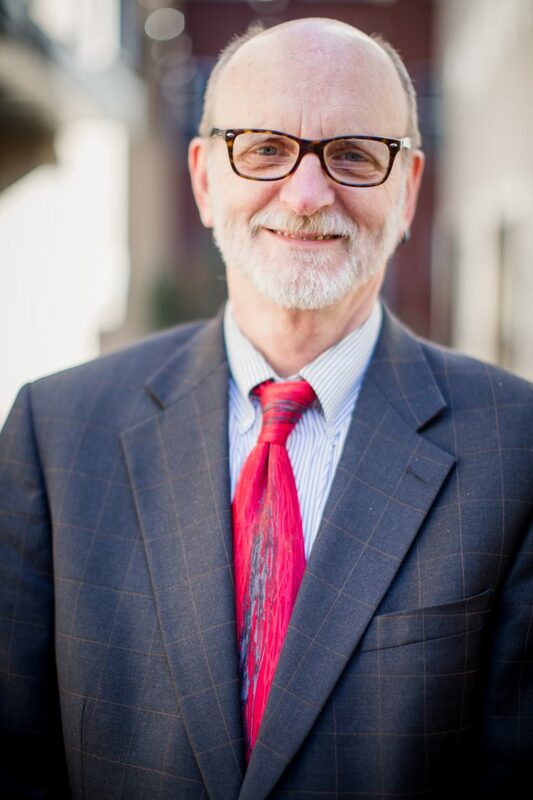 In addition to taking appointed criminal cases, in both state and federal Courts he handles “pro bono” cases for Southeast Tennessee Legal Services. Mr. Cavett has earned the AV Preeminent® Peer Review Rating™ from Martindale-Hubbell®. The rating is a testament to the fact that his peers have ranked him at the highest level of professional excellence. Born in Asheville, North Carolina, Mr. Cavett grew up in Chattanooga. He has a bachelor’s degree in economics from the University of the South (Sewanee) and a law degree from the University of Tennessee. He is a cyclist and plays the guitar and enjoys live music of all kinds.